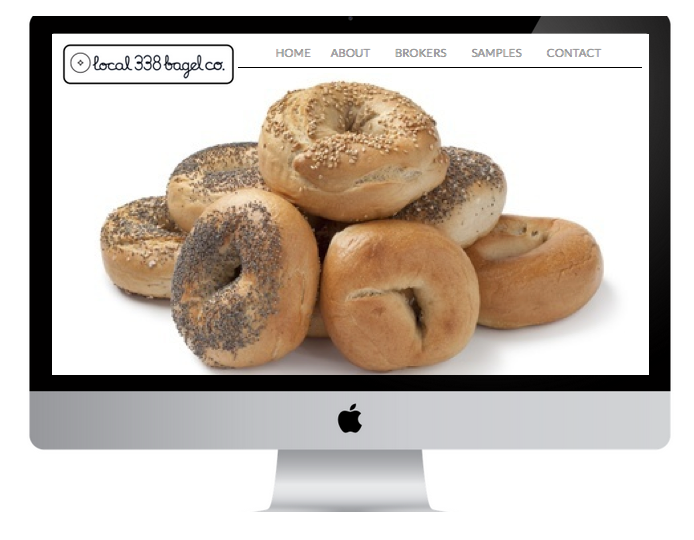 A long established Queens, NY bakery and bagel wholesaler asked us to create a logo and branding package that was modern and fresh but conveyed the deep history of bagels in NY. 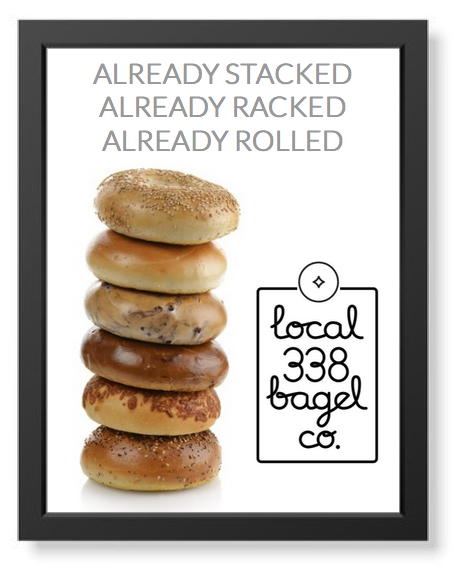 Well, we did some research and came across the long defunct Bagel Bakers Local 338 Union. 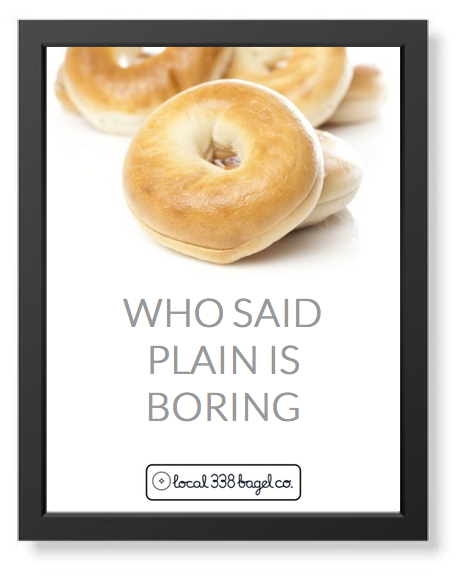 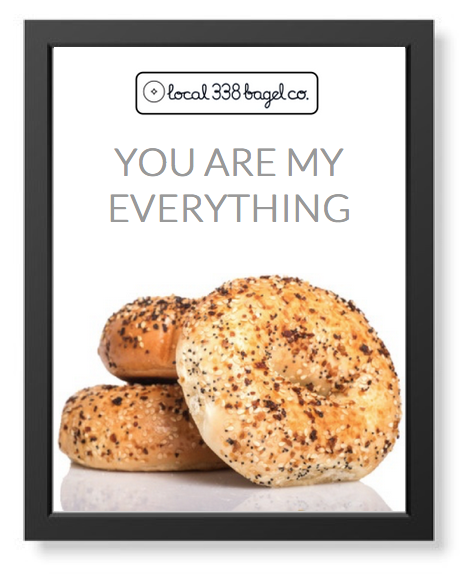 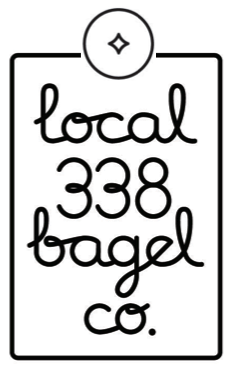 Local 338 was a local trade union established by 300, all Jewish bagel craftsmen. 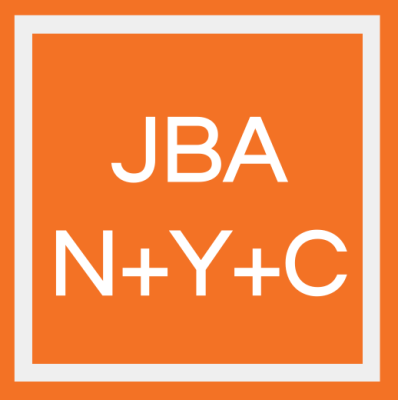 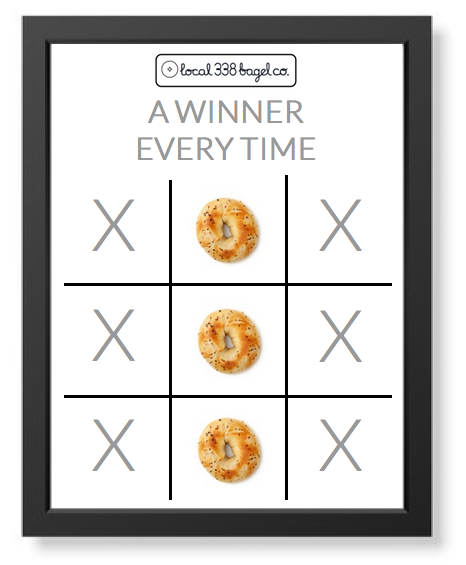 They joined together to establish a set of standards for bagel production by hand. 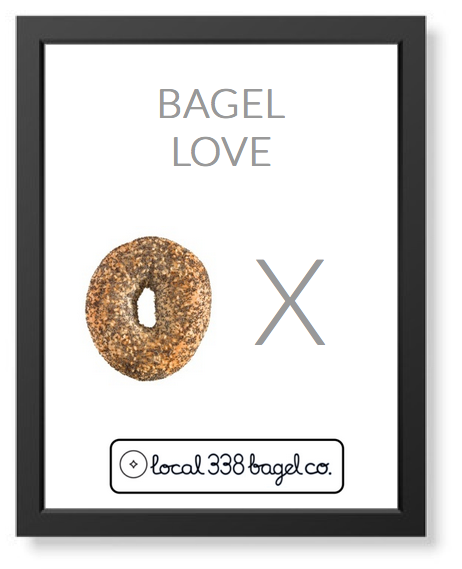 By 1915, the local had contracts with 36 bakeries in the New York City area and in effect, the only way New Yorker's could get a bagel until the 1960's and the advent of machinery. 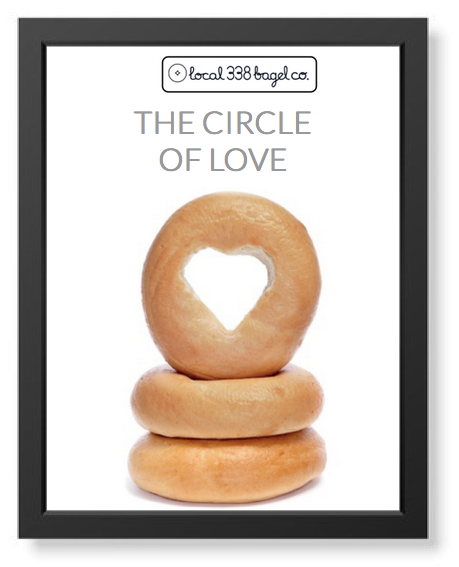 Thus, Local 338 was re-born as Local 338 Bagel Co.